This public facility operated by the State of Massachusetts needed remodeling. The specifications called for flooring that was anti-slip, non-staining, easy to clean and would be tolerant to standing water. 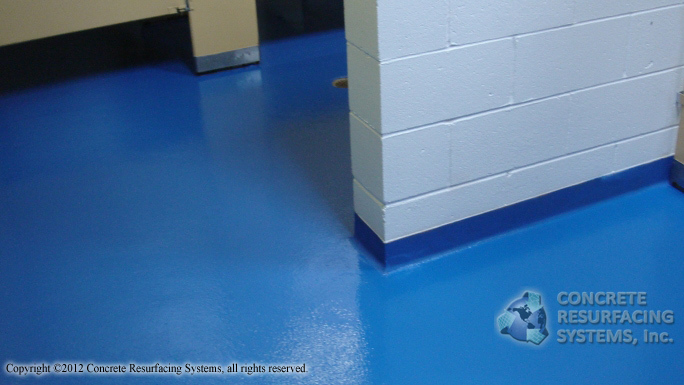 Concrete Resurfacing Systems applied a non-slip epoxy floor coating that met all of the state’s requirements — and looks great!